"The motel staff was friendly and informative. Everything went well.2017-04-03"
"We enjoyed our stay at this motel. The room was nice, comfortable, and affordable, and the staff was wonderful. We'll stay again.2017-03-25"
"The AC in my motel room didn't work, and it was too hot to sleep. Check-in took too long. 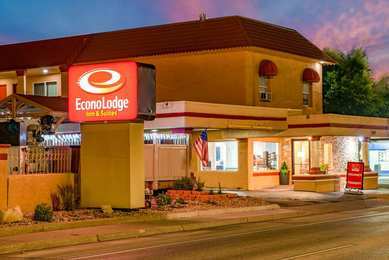 I don't recommend staying here.2016-07-15"
Learn more about Durango Hotels & Motels in our Durango Hotels Guide.